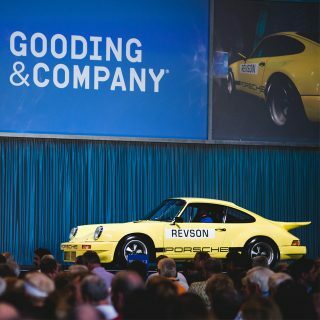 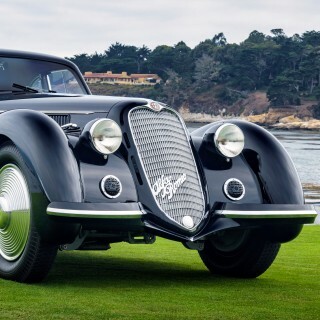 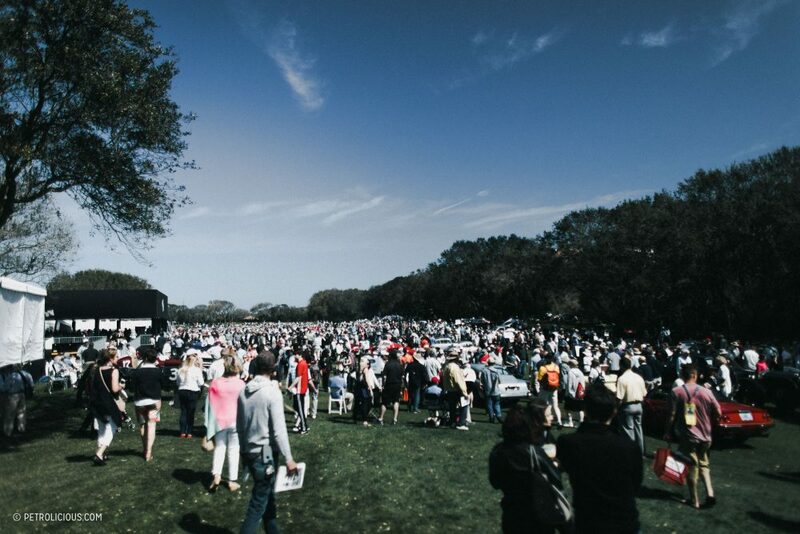 Amelia Island’s concours have been stimulating salivary glands the world over for more than two decades at this point, and each iteration of the charitable event (since it’s inception in 1996, millions of dollars have been raised for hospices, spina bifida awareness, the Navy and Marine Corps, and other meaningful sources of good) seemingly improves on the previous year’s mind-boggling turnout of what is now over 200 of the world’s most achingly pretty and searingly fast cars that often happen to be both. 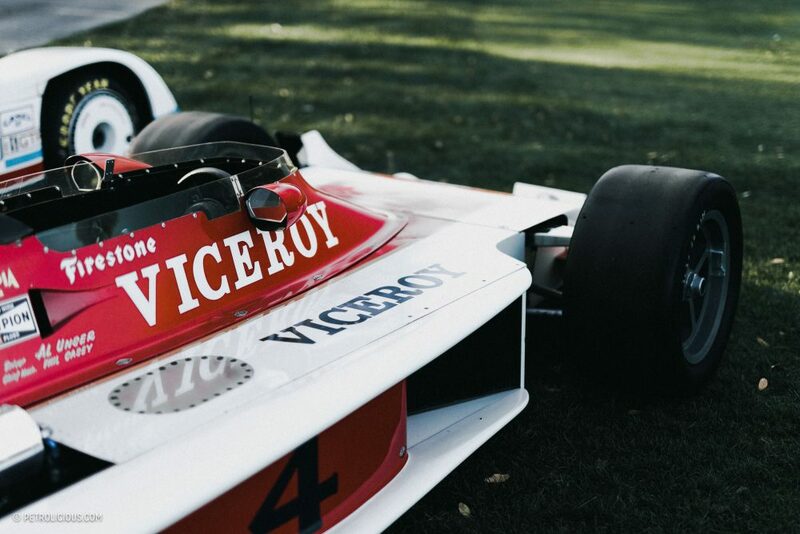 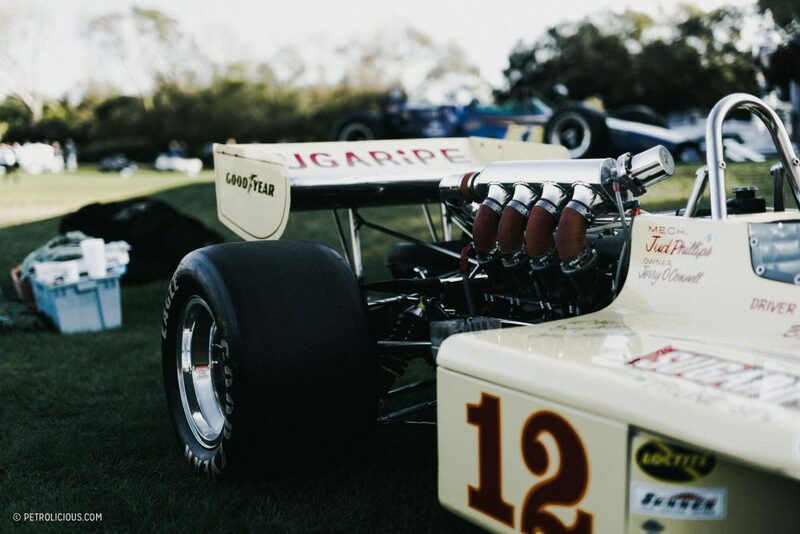 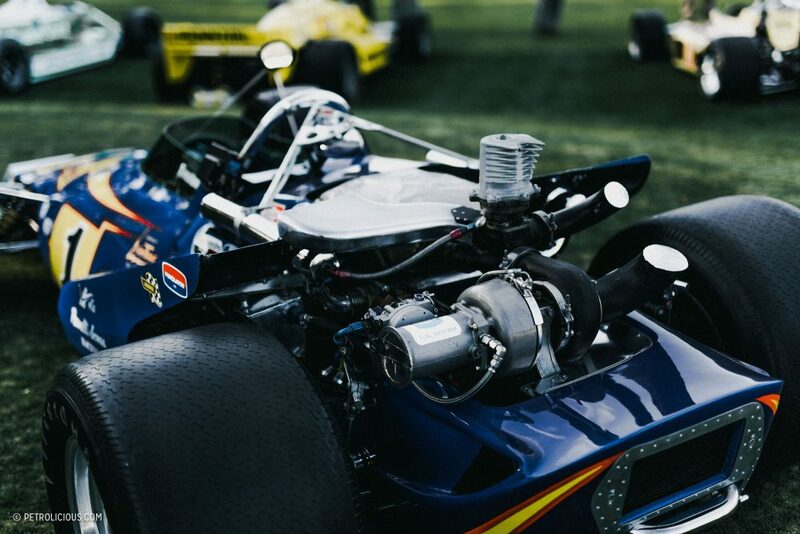 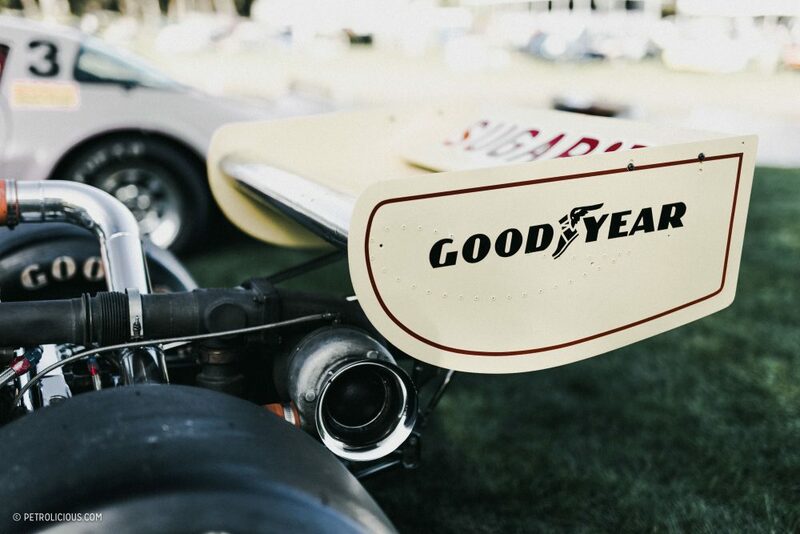 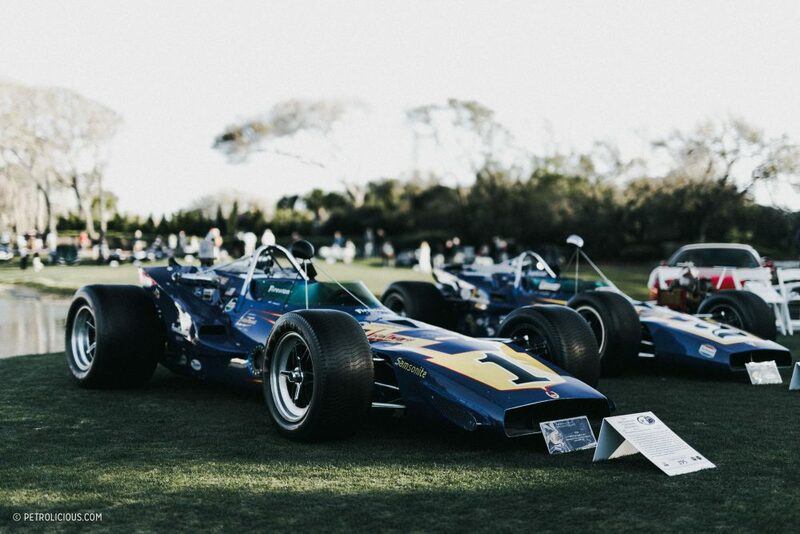 Each year, the event recognizes a towering figure of motorsport and the larger vintage car world, and 2017’s honoree was the Indy 500 legend, Al Unser, Sr. His Ford-powered “Johnny Lightning” Indianapolis 500 winning was on display among others from his successful career. 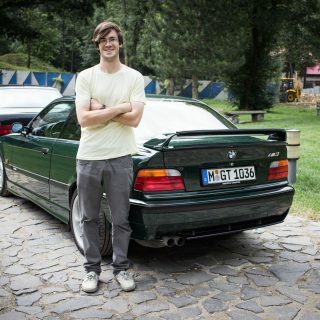 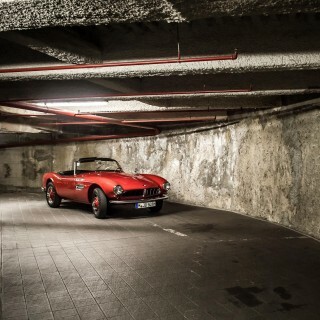 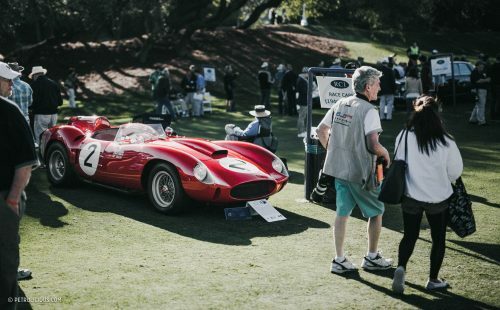 This format works well for a reason: there will always be the staples—the Ferrari 250s, early 911s, etc.—but it’s a nice injection of specificity to have each year feature a distinctive figure of motorsport; it makes it feel less like a repeat and more like a new edition, year in, year out. 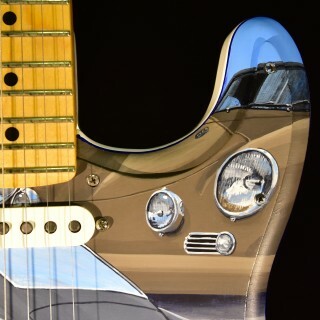 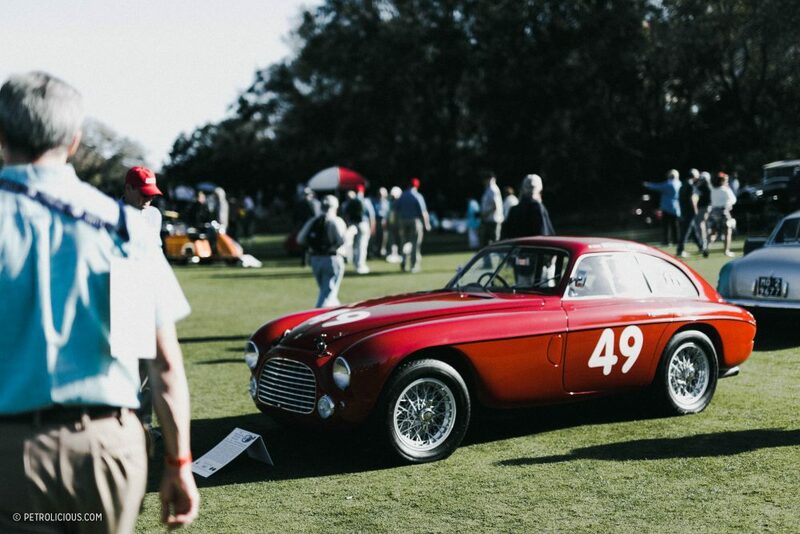 Bill Warner’s Amelia Island Concours d’Elegance is the kind of gathering that you can count on to start off the show season with the kind of enthusiastic fervor that leads to a lot of Googling the next day: whether you head to your computer to learn more about something you saw parked on the golf course, to see the full auction results, to search for sale ads for cars you really don’t need but are just “curious about,” whatever the post-show glow happens to be, the weekend will surely leave you piqued and primed for the rest of the year’s big events. 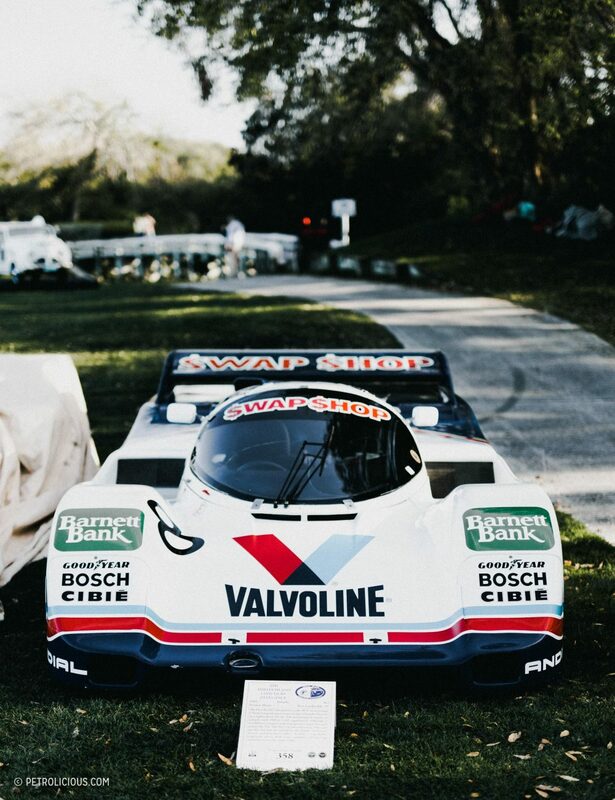 So even though this one March weekend in Florida is sort of like a primer for the rest of the incredible calendar of classic car celebrations to come, it’s worthwhile to reflect on it all and pull even more enjoyment from the cars that have since been packed back onto haulers to rest up for the next stop in the circuit. 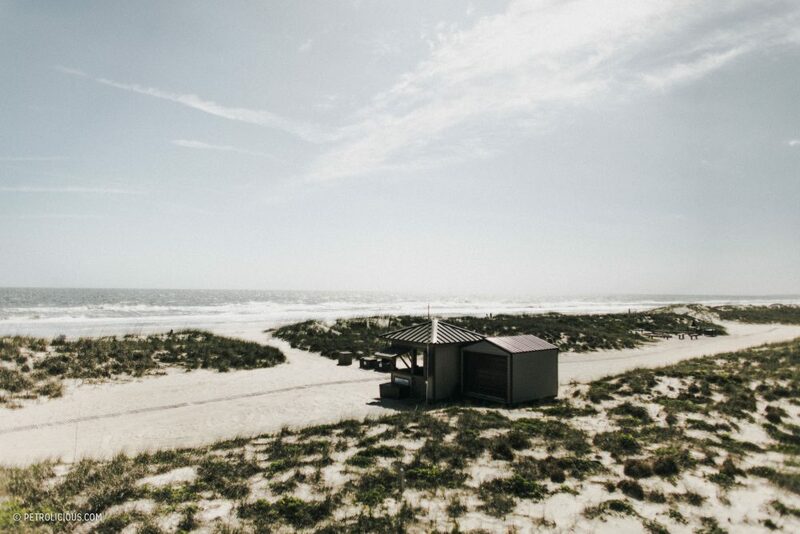 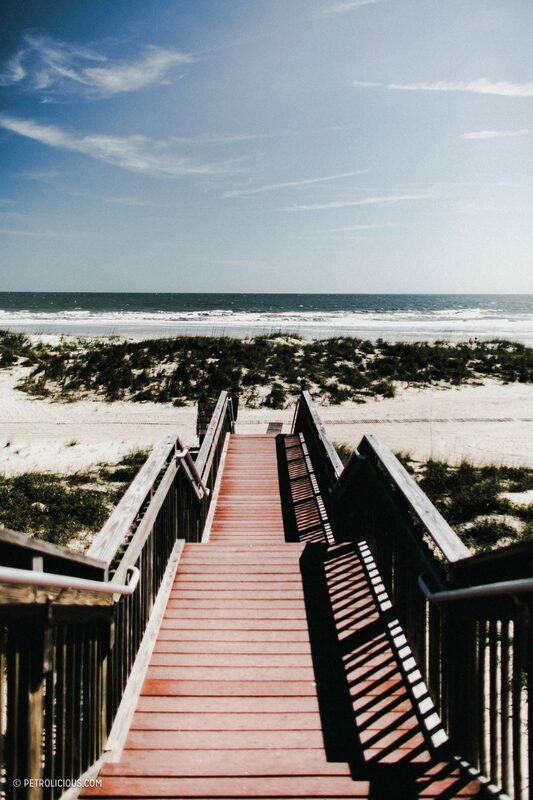 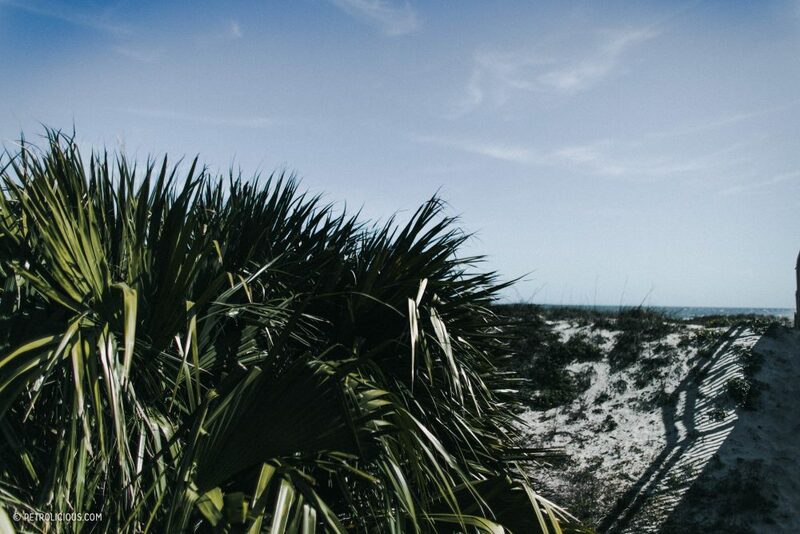 There’s plenty of time for the rest of the year to happen—it’s important to not think of the days past as just items to be checked off of a list. 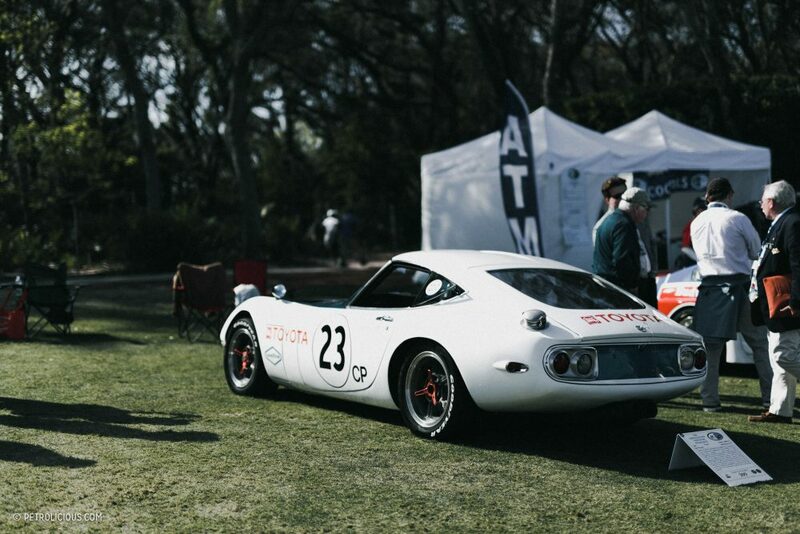 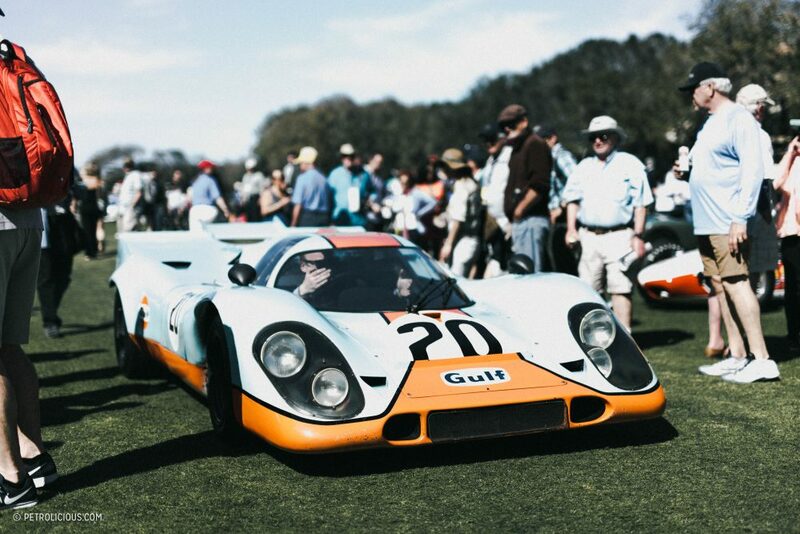 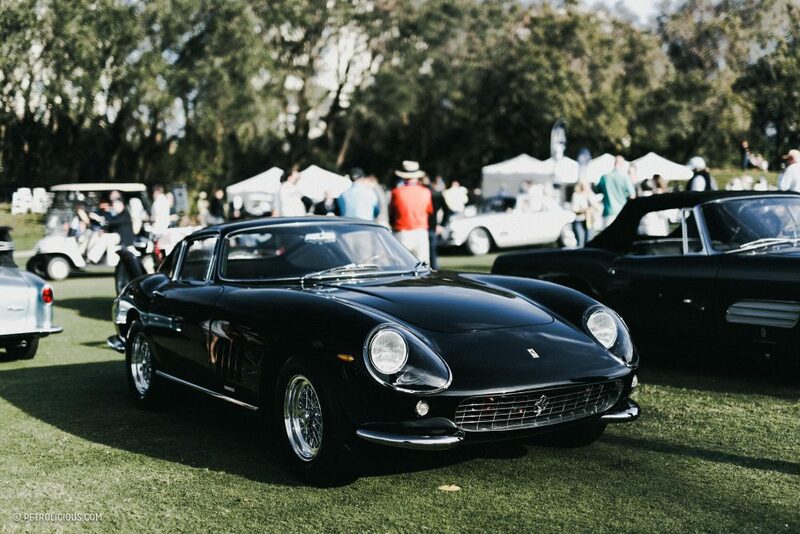 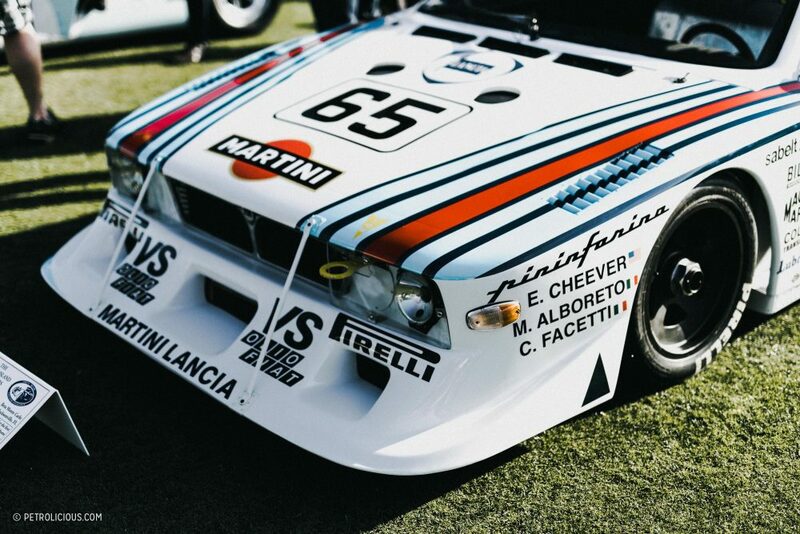 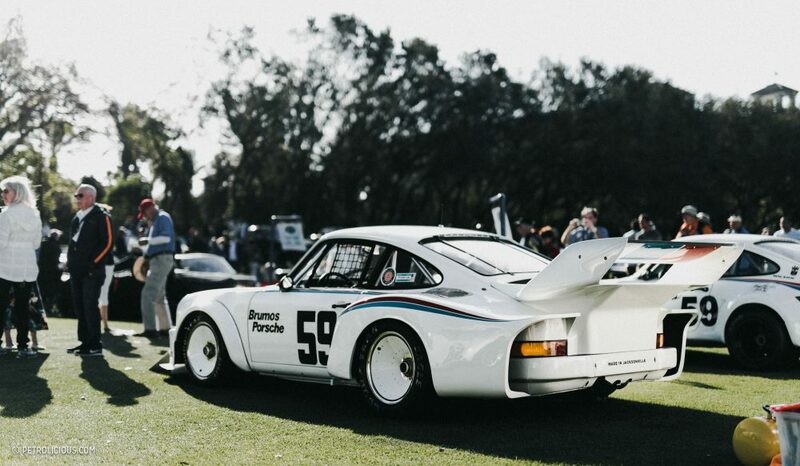 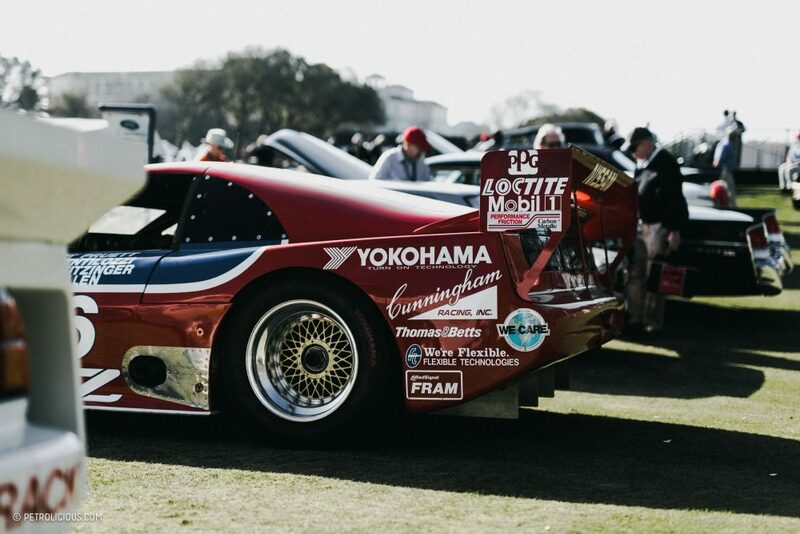 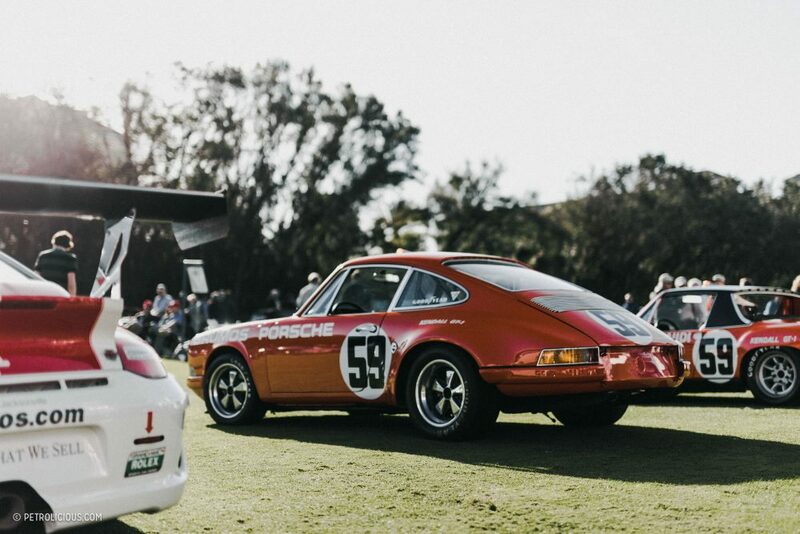 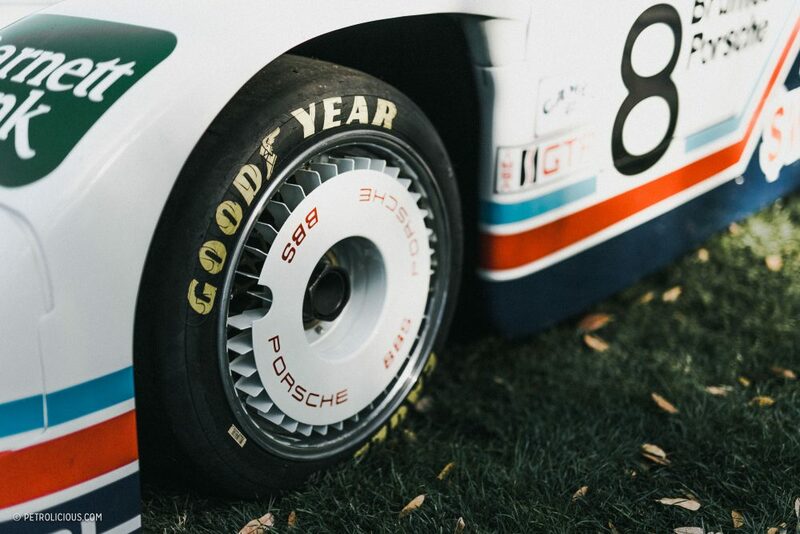 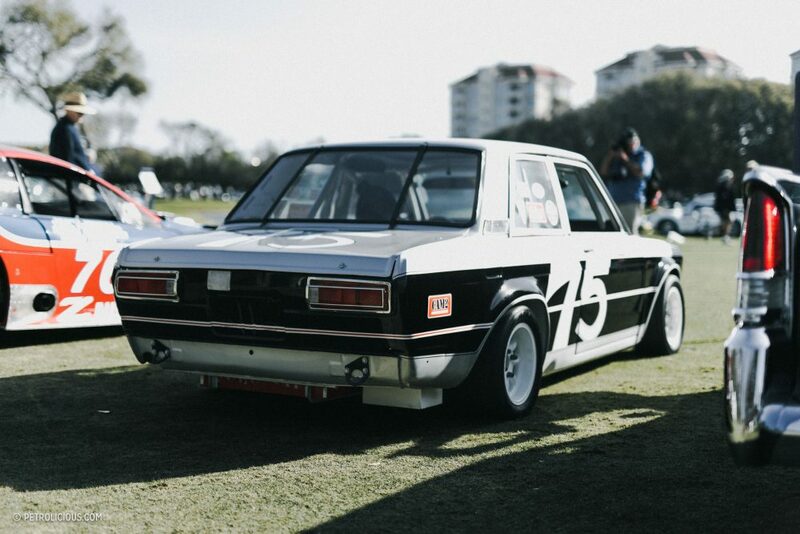 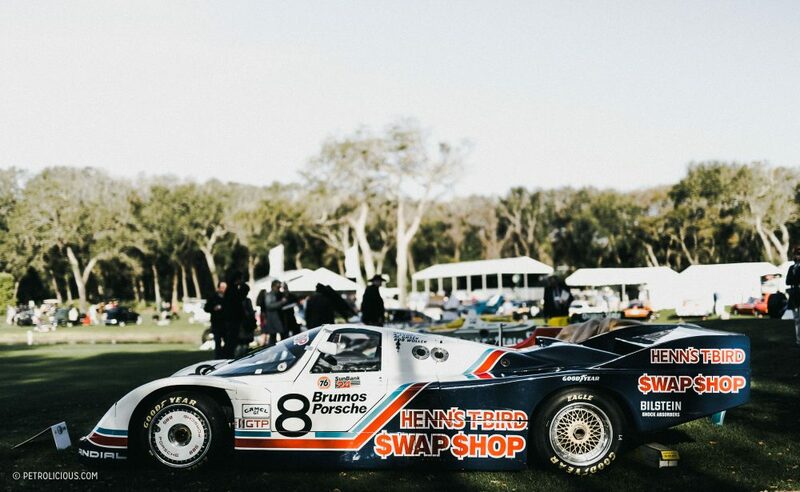 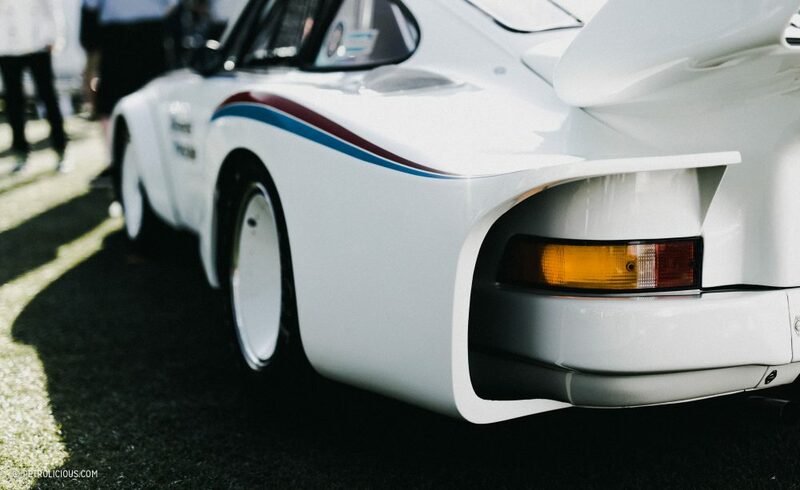 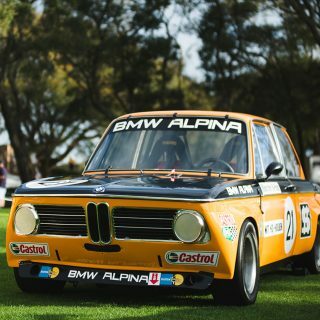 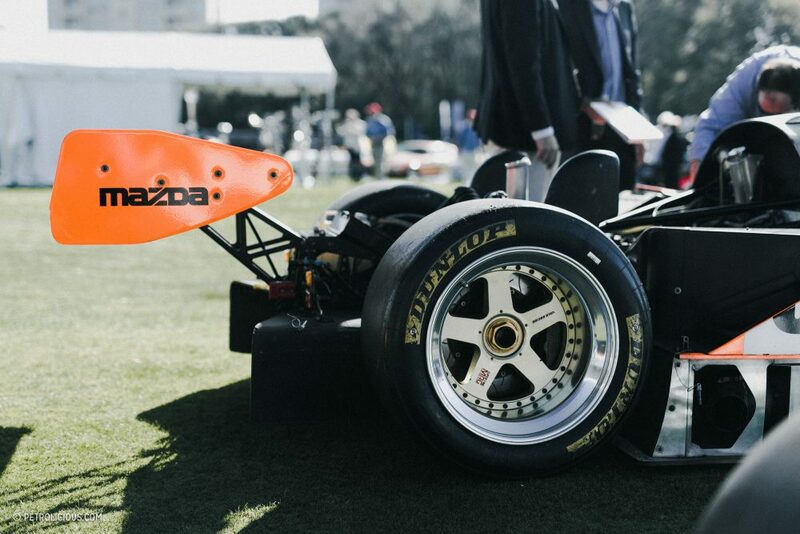 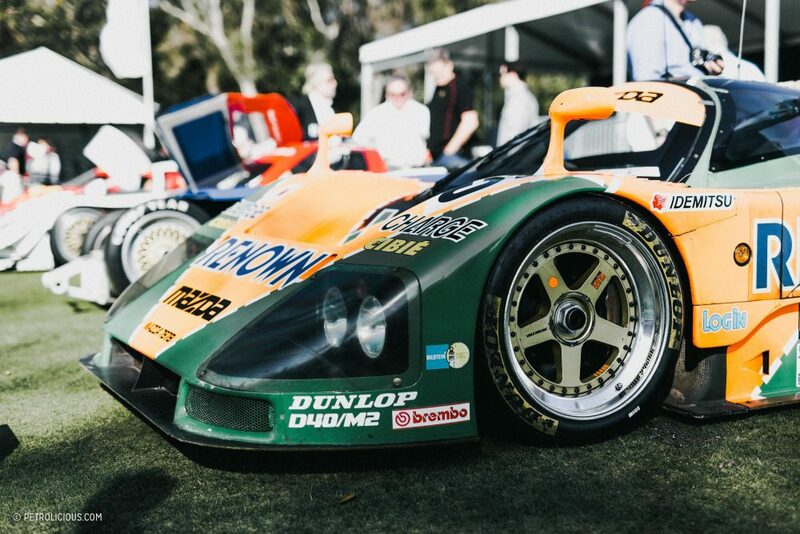 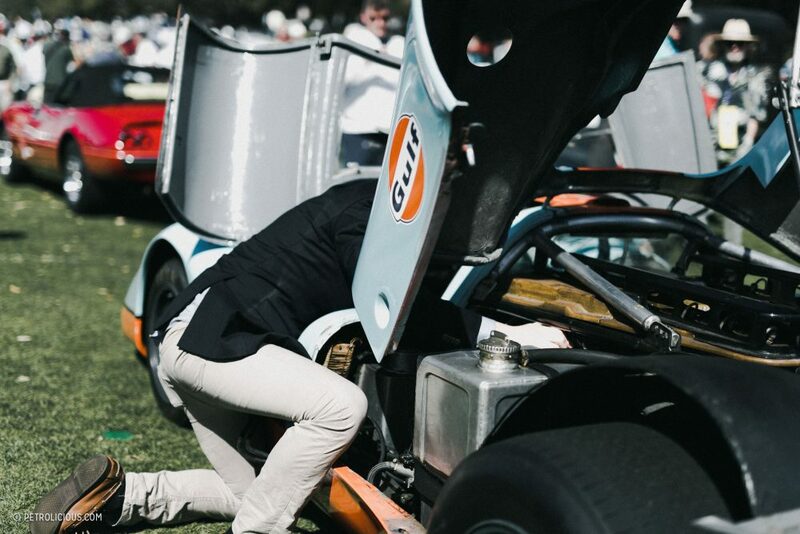 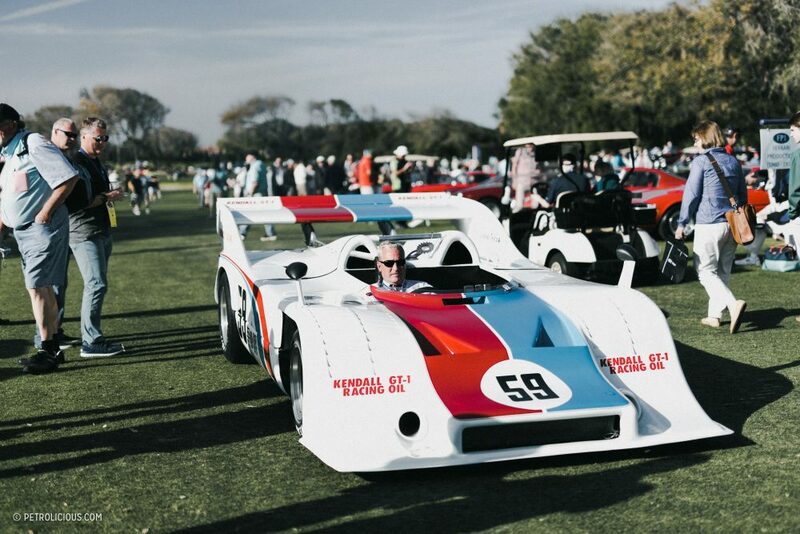 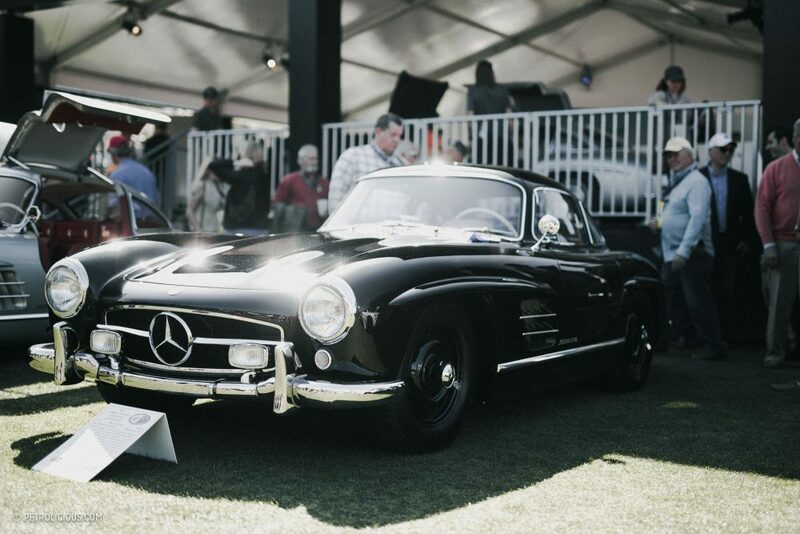 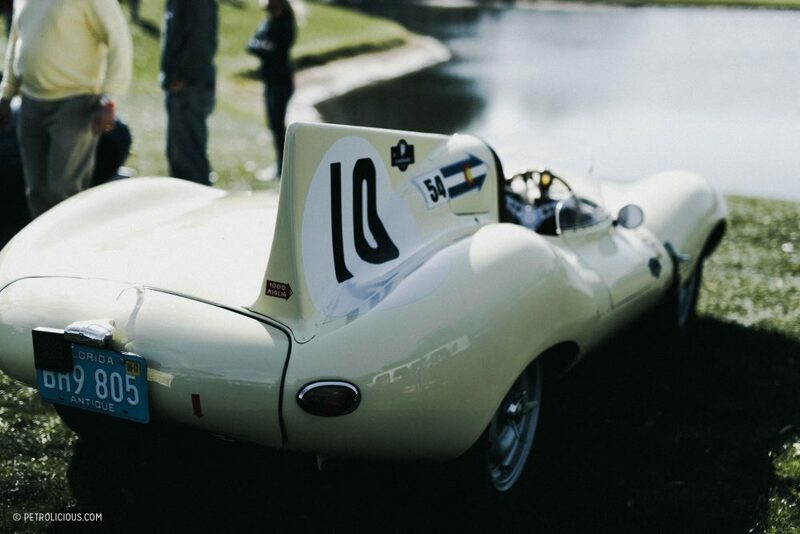 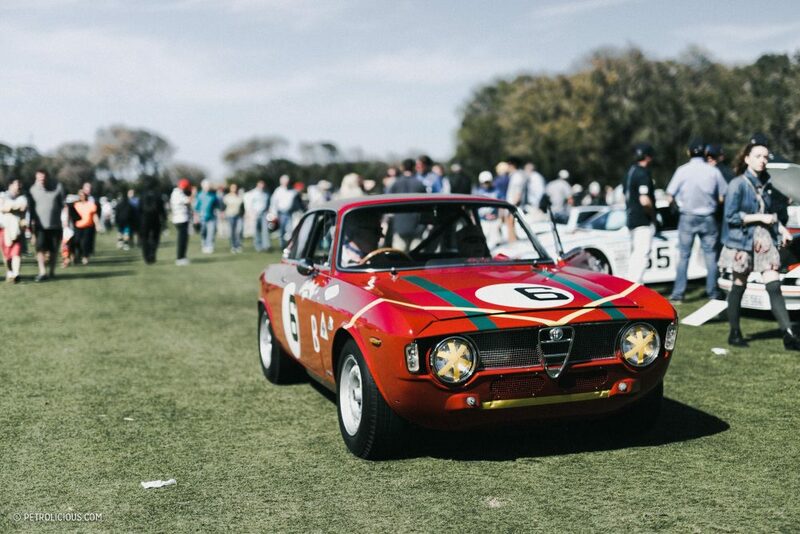 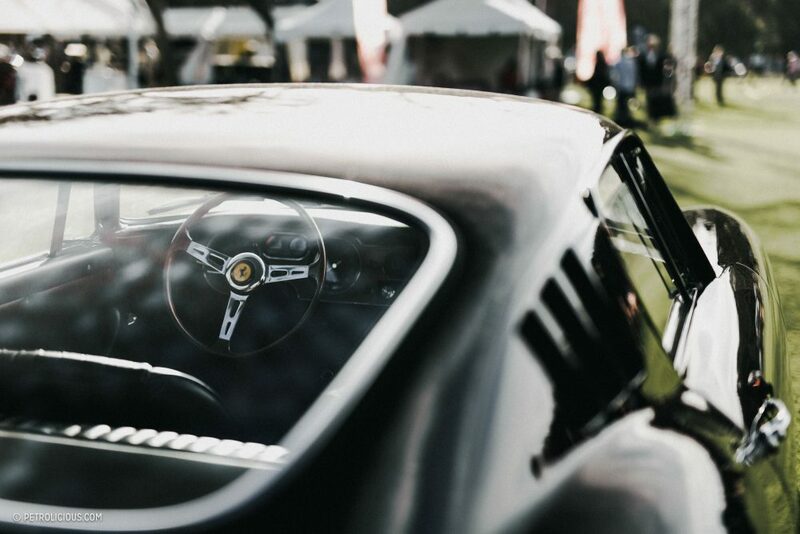 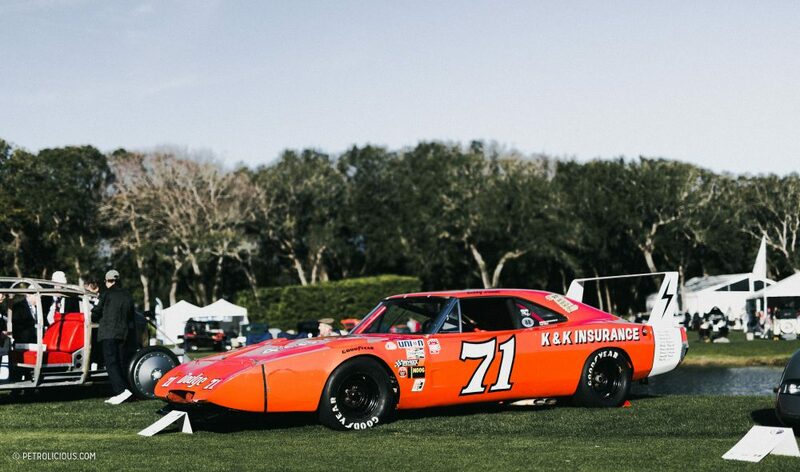 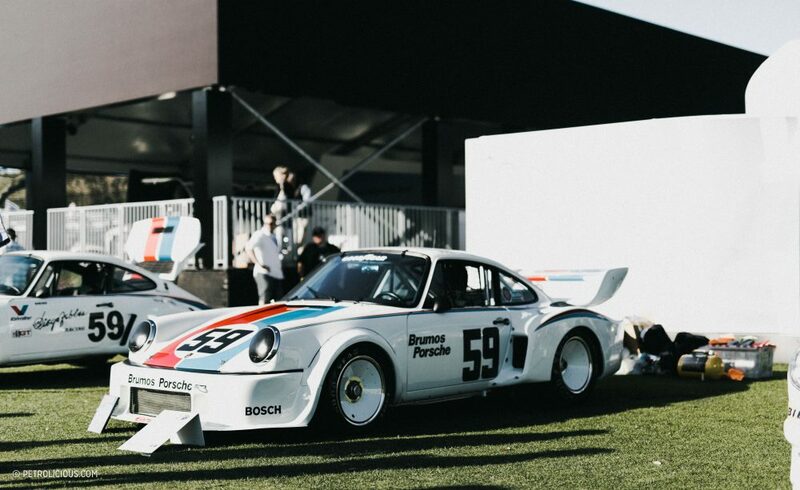 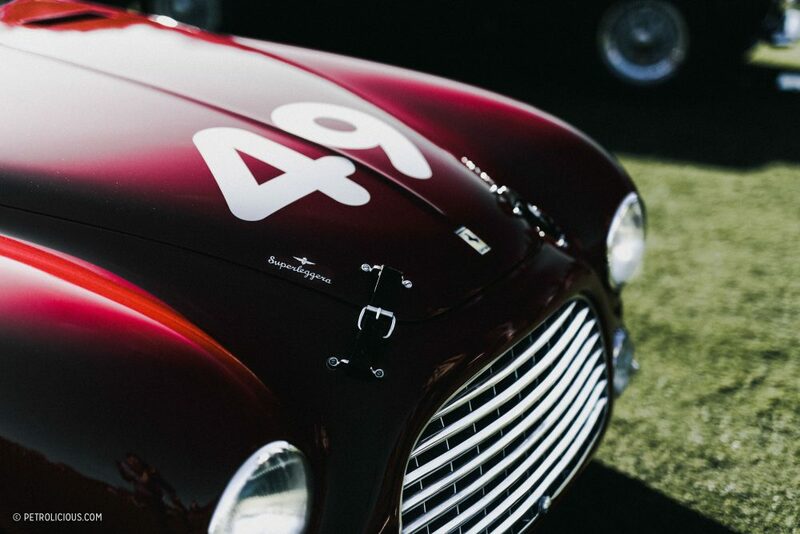 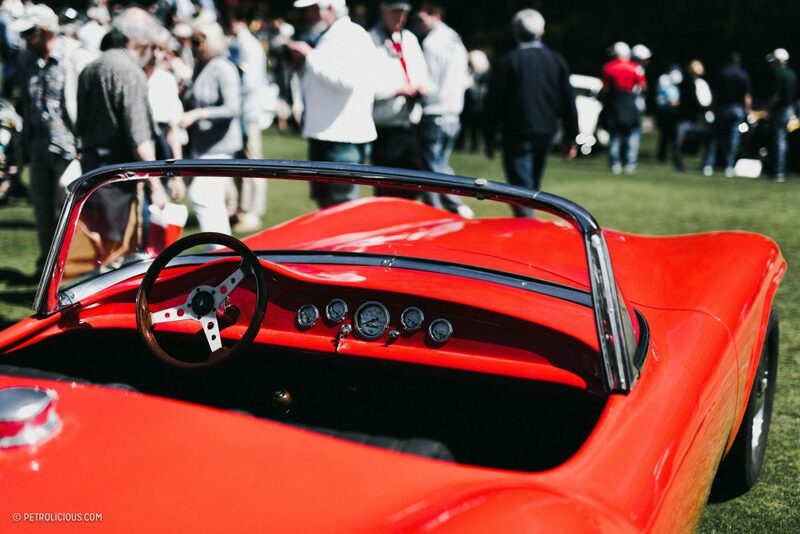 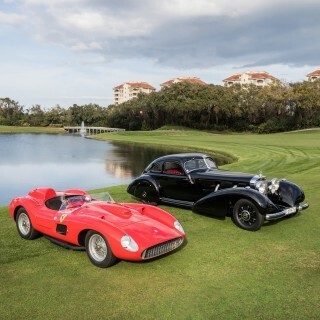 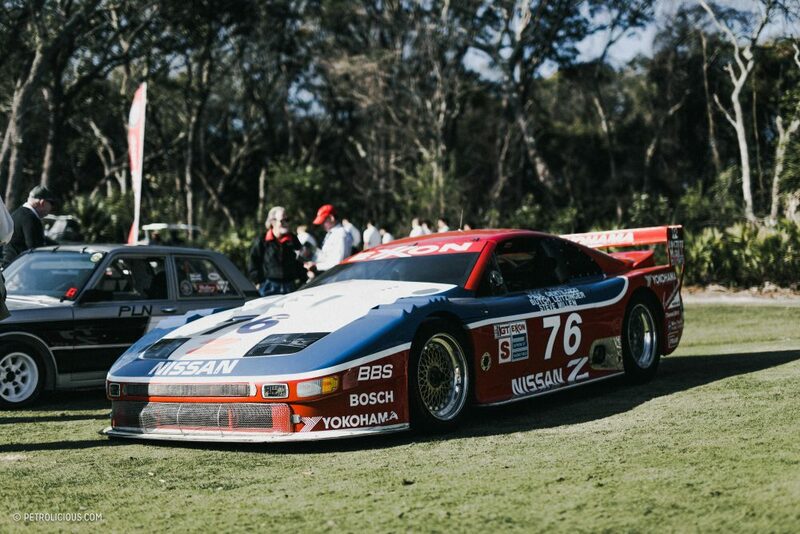 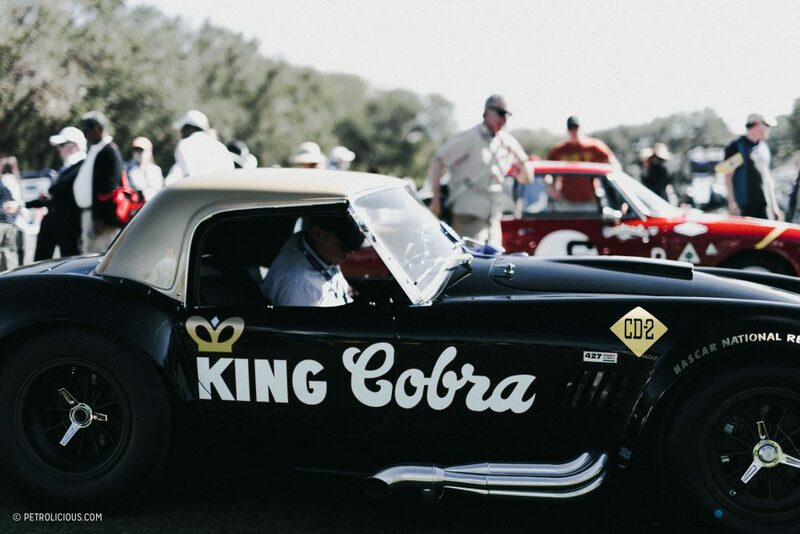 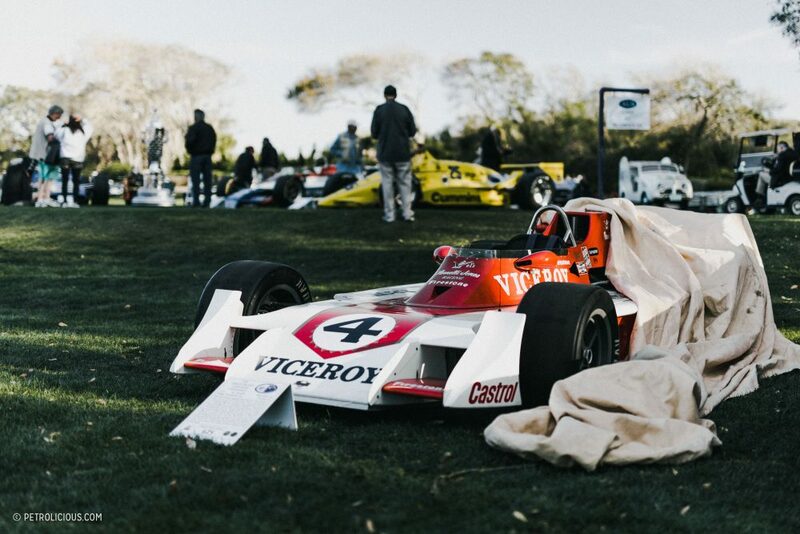 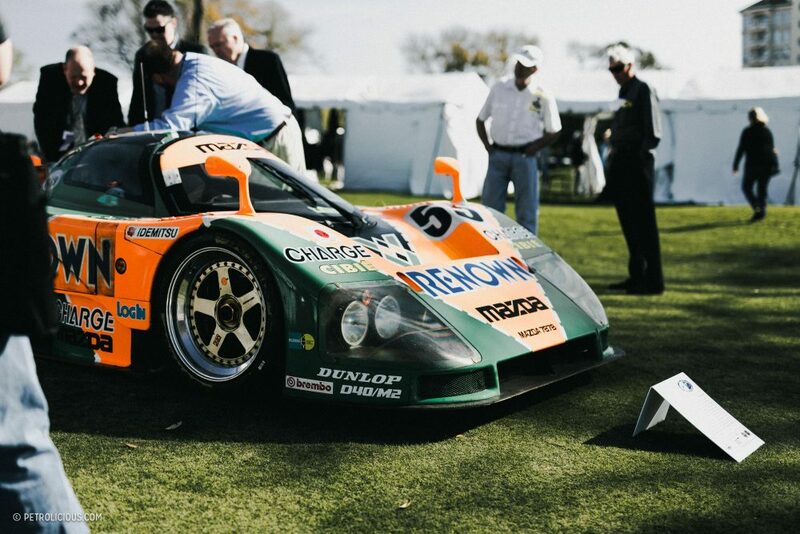 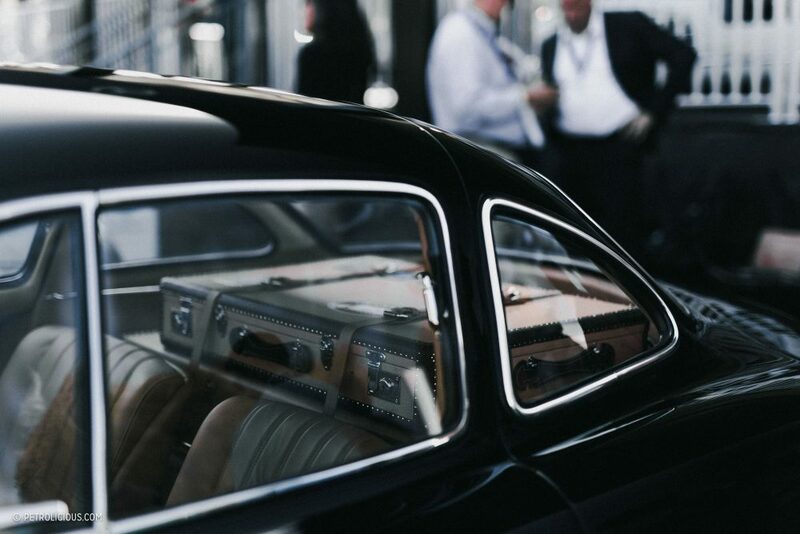 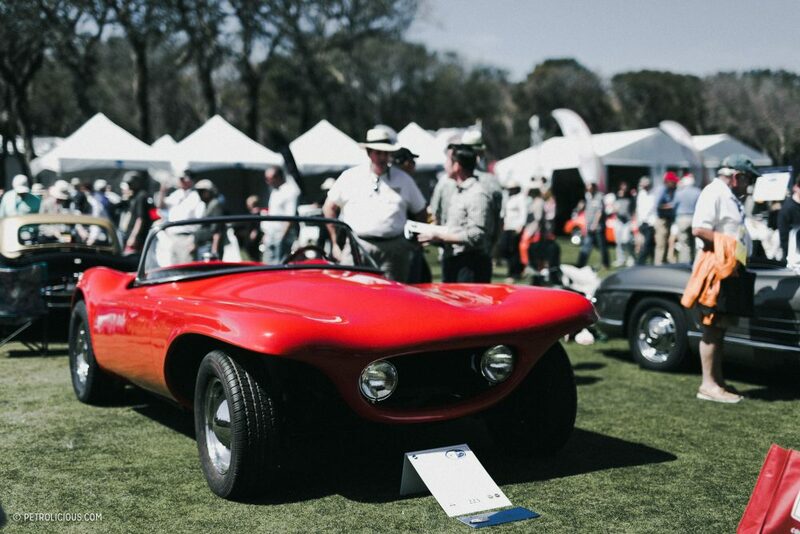 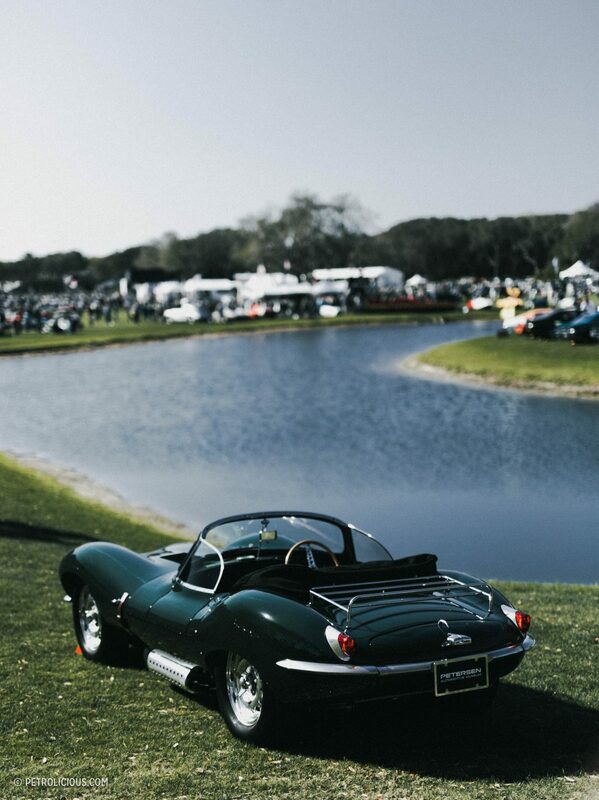 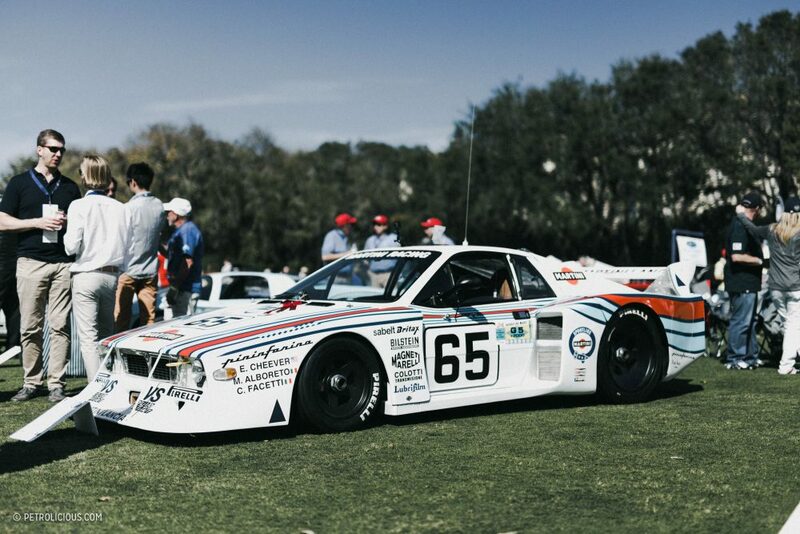 With that said, here our the cars from this year’s Amelia Island Concours that we still can’t get enough of.